We all know that feeling; breakfast was ages ago, lunch is still on the distant horizon, but you are just a bit hungry, and you get a craving for a snack – an attack of the Munchies. 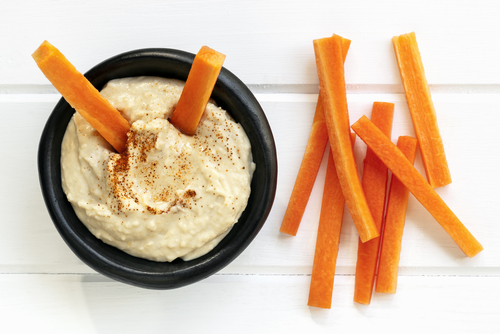 Research suggests that snacking may help control your appetite. However, it may also contribute to recreational eating and excess calories. It all hinges on what type of food that you choose to consume. The Government’s Change 4 Life campaign recognises that we all succumb to eating snacks in a world where tempting food is readily available 24/7. 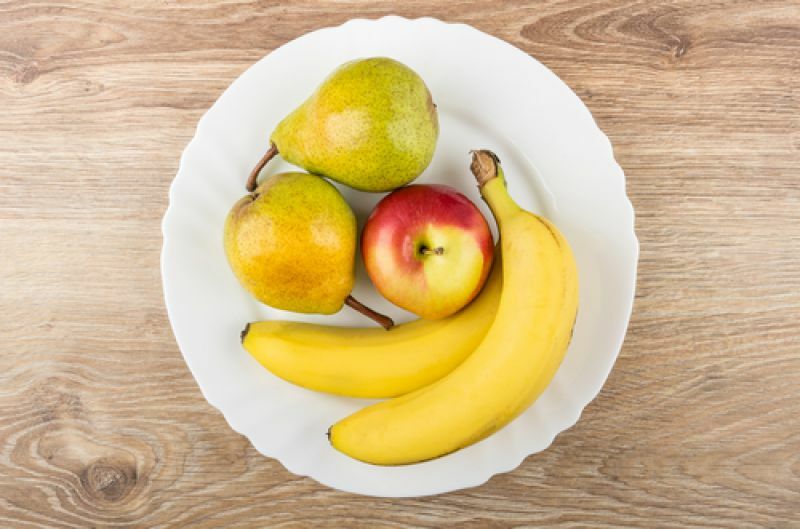 Although the guidance is mainly aimed at children, adults too would do well to heed their advice to limit snacks to no more than two a day, to avoid sugary drinks and confectionery, and to choose healthier options containing less than 100 calories. 1. A banana, apple, pear or other piece of fresh fruit. 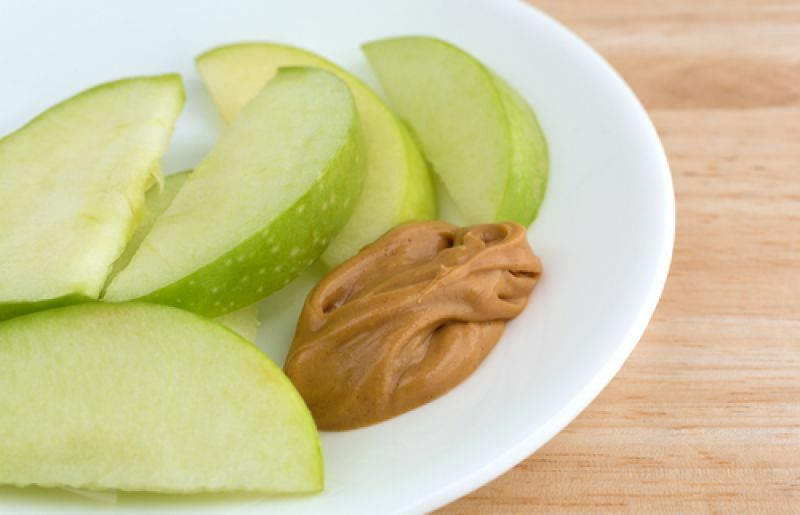 Apples take longer to chew and may satisfy your appetite for longer. 2. 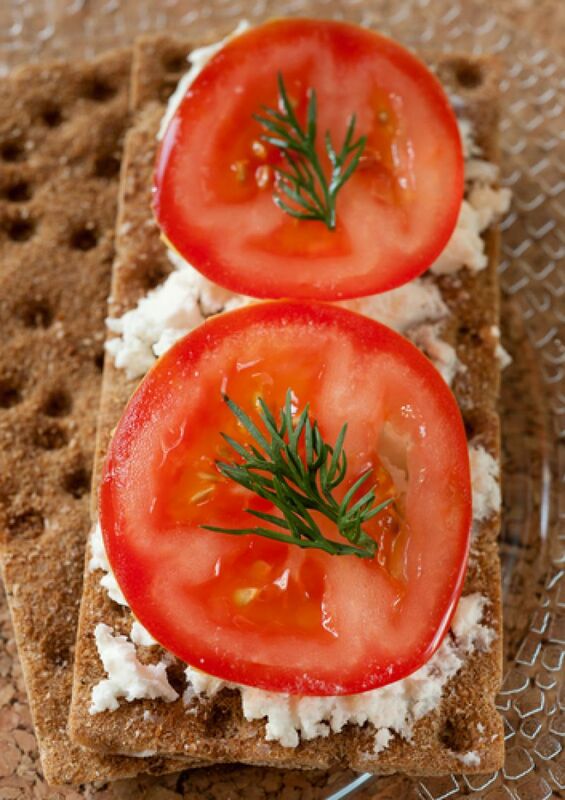 A rye crispbread topped with low-fat cream cheese and sliced cherry tomatoes. 3. 50g of sliced apple topped with a tsp. of peanut butter. 4. A 22g slice of unbuttered wholegrain toast topped with 60g of baked beans. 5. 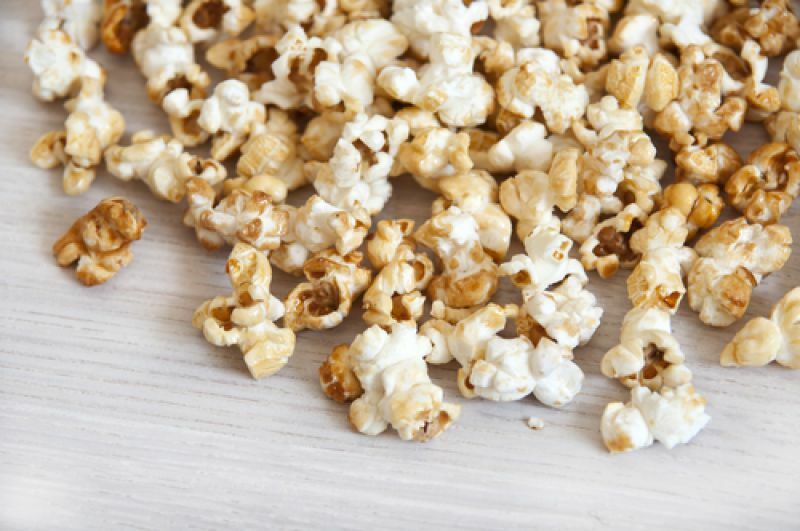 Three cups of plain popcorn, air-popped in the microwave without oil. 7. A slice of malt loaf. 8. 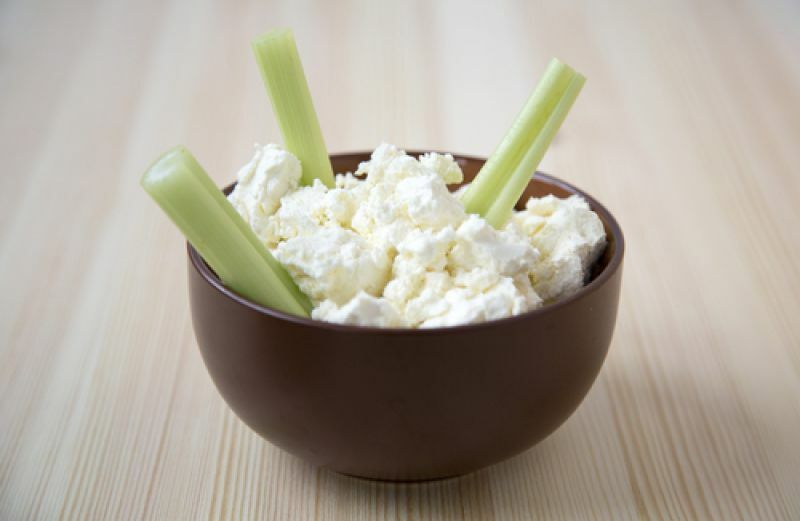 Four sticks of celery filled with 100g of lower fat cottage cheese. 9. 14 almonds, which contain monounsaturated fat to protect your heart, fibre, protein and vitamins. They’re a very portable snack too. 10. 80g of homemade low fat hummus. Just blend together a 400g tin of chickpeas (drained) with 1 clove of garlic, juice of one lemon, 1 tsp. cayenne pepper, 1 tsp. tahini, 4 tbsp. natural yoghurt, a pinch of black pepper. Serve with a few carrot sticks, strips of sweet pepper and cucumber.